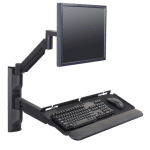 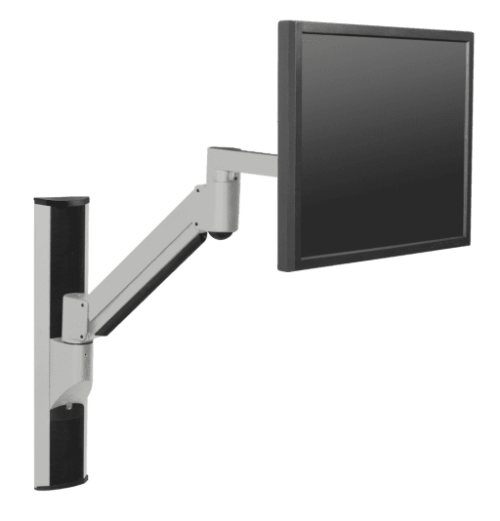 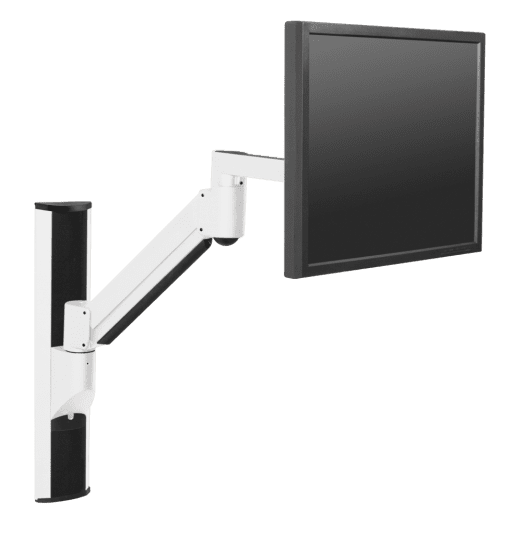 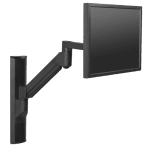 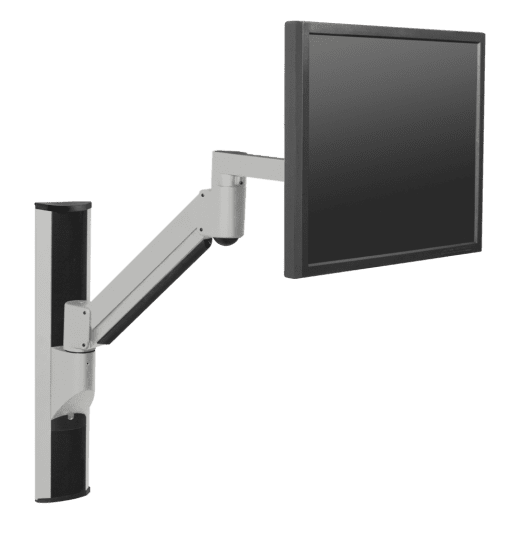 The 8326 vertical monitor mounting track system saves space by elevating the entire computer system and can be configured to fit individual application needs. 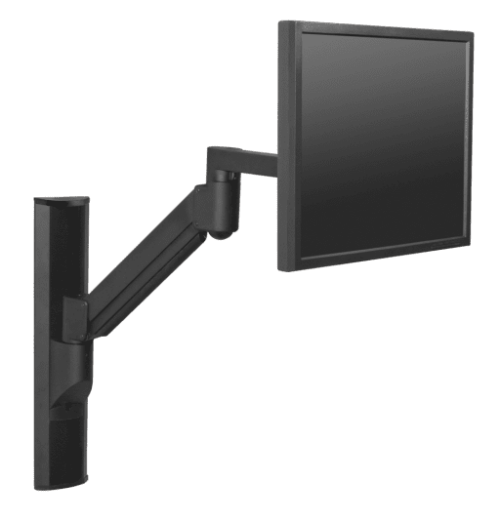 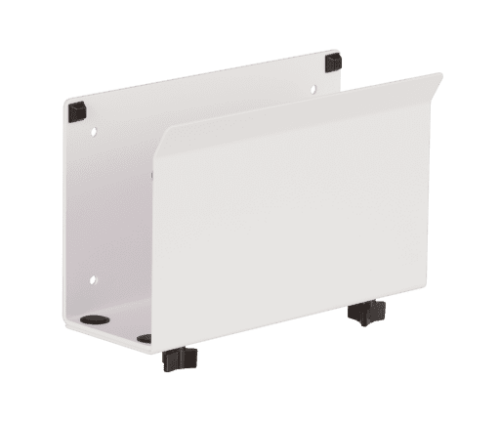 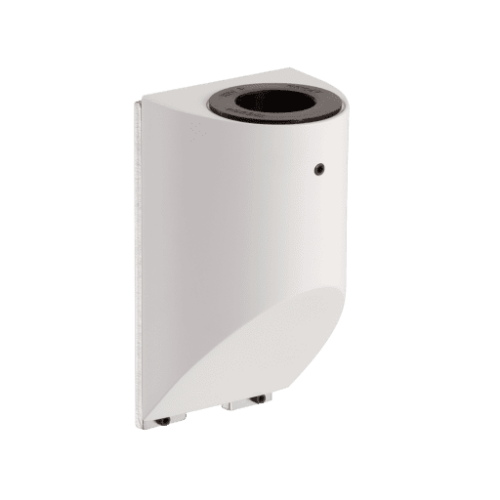 Mounting system is available in standard lengths of 19"; call for custom lengths. 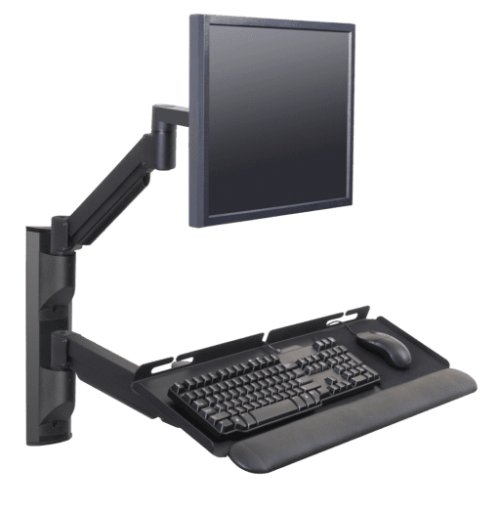 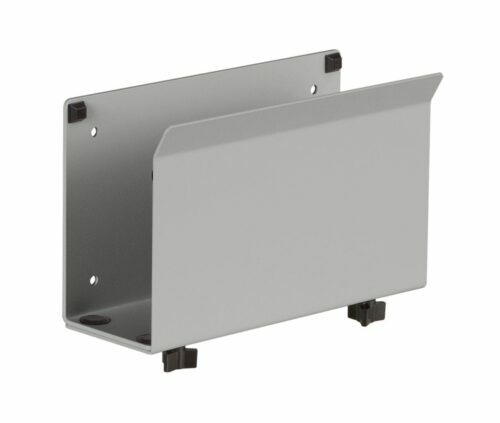 Configure with your choice of monitor arm, keyboard arm or CPU holder. Mount contributes to a clean and neat work area. 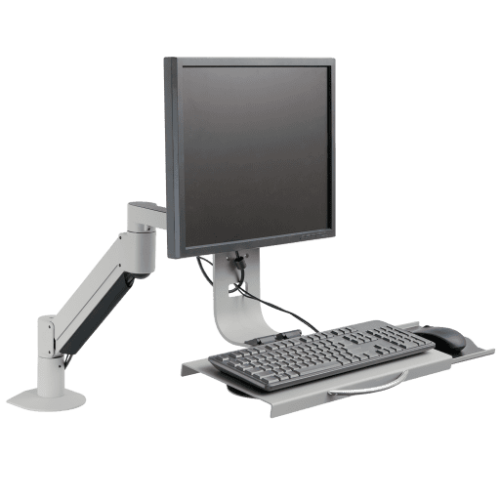 Mounting system prevents accidents and trip hazards which may damage equipment or harm staff. Integrated cable management keeps cables organized and out of view.